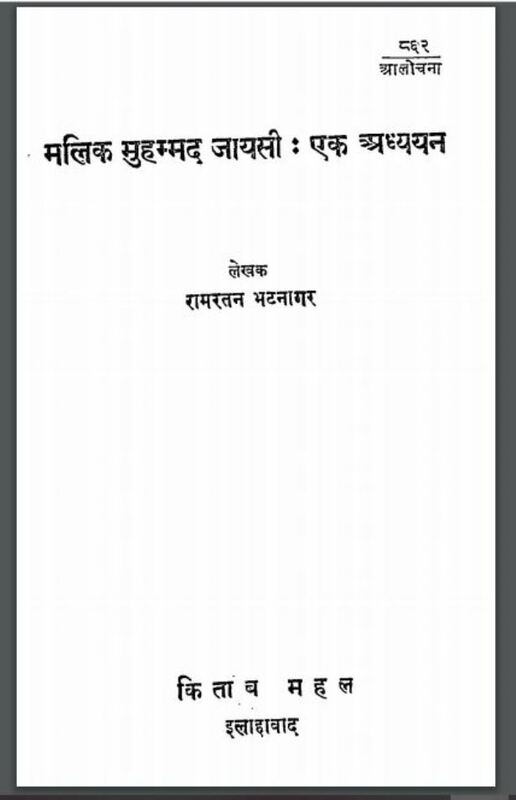 Description about eBook : On the day of Hindi poetry, the support of Muslim Sahrak poets has been received; their number is not low, but perhaps the most important of them is the most important one. The compositions of Muslim poets are available in Hindavi, Awadhi and Brajbhasha and their tradition goes back to the eleventh century. Therefore the study of poetry of these poets is an essential ingredient for the student of Hindi literature…………..